Do You Know What Every Website Needs in 2018? 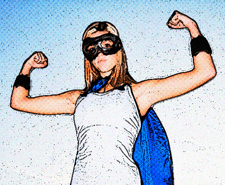 As web technology continues to progress, options for effective website design grow with it. Much of this progression relates to SEO, user-friendliness, and how website design services can build effective sites that perform as the critical business tool they are set up to be. 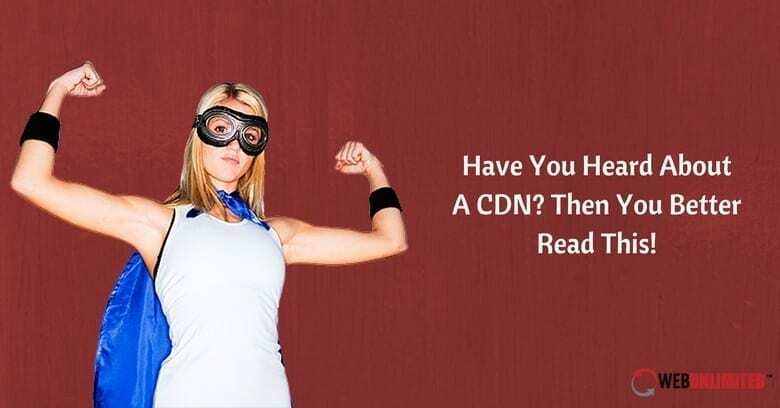 Have You Heard About A CDN? Then You Better Read This!